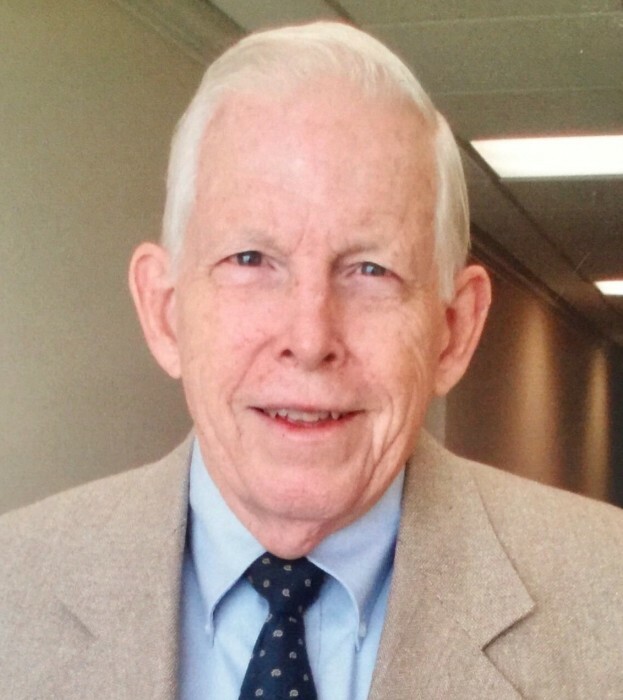 Stuart Blakely Harris, 89 of Huntington, WV passed away on Saturday, March 30, 2019 at St. Mary’s Medical Center. Funeral services will be held on Tuesday at 2:00 p.m. at Beard Mortuary with Rev. Eric Porterfield officiating. The family will receive friends after 1:00 p.m. He was born February 18, 1930 in Richmond, VA, the son of the late Aubrey Hawkins Harris and Nora Leadbetter Harris. He retired after 42 years with Columbia Gas Company, Charleston, WV and was an active member of Fifth Avenue Baptist Church, Huntington WV. He served in the Army at Ft. Lee, VA 1953-1955. He is survived by his loving wife of 66 years, Gloria Wilhoit Harris; a daughter, Julie (James) Mulcahy of Shelbyville, KY; a son, Jeffrey Stuart (Elissa) Harris of Clearwater, FL; grandchildren, Gregory Harris, Lynn Harris, Martin Stuart Prather, Anne Prather, and Virginia (Joshua) Peerce; two great-grandchildren, Eleanor Peerce and Felix Blakely Peerce. Blakely blessed his family for all of his 89 years, from childhood on, with his innate need to take care of us, support us unconditionally, share his wisdom and experiences, and teach us practical things about houses, cars, and finance, while expecting nothing in return. He was a quiet Christian servant whose many acts of care are known mostly to the recipients, him, and God. He loved to meet new people, enjoy old friends, tell of funny experiences and keep us laughing, and teach us to keep a positive attitude. He will always be remembered with much, much, love. Those who wish may make memorial contributions to Fifth Avenue Baptist Church.